This load of printable worksheets is sure to be your kid’s favorite, with great ideas on how to help your child learn in a fun way in this page! Fun Sheets for Kids are freely available assist kids with the skills that they need for school. 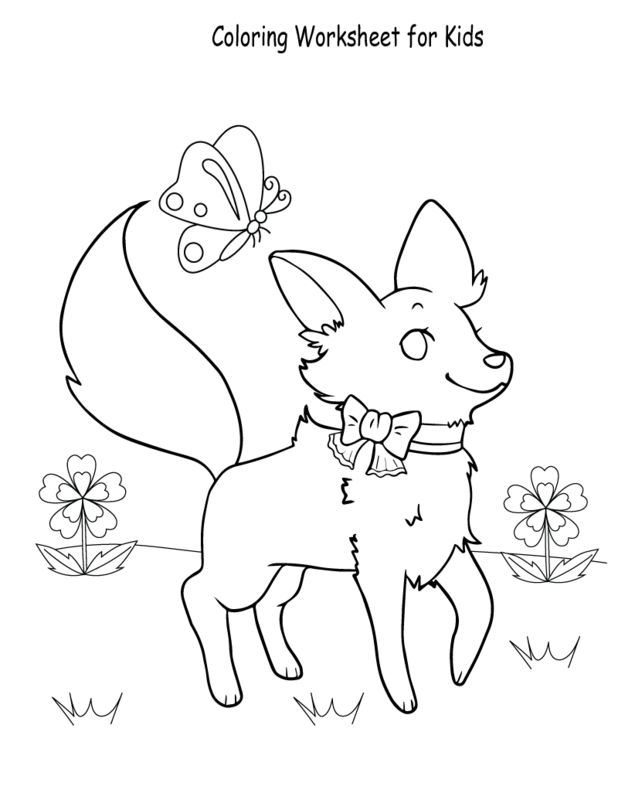 Check out our collection of free printable worksheets for kids in the following images below. This collection of Fun Sheets for Kids is created to provide educational activities for kids, assisted by their parents or teachers. These printable worksheets are also engaging and effective to encourage creativity and help build basic skills. From simple coloring activities to five senses, you’ll have your kids learning in a fun way. There are five of printable worksheets below that are not only fun but also educational. 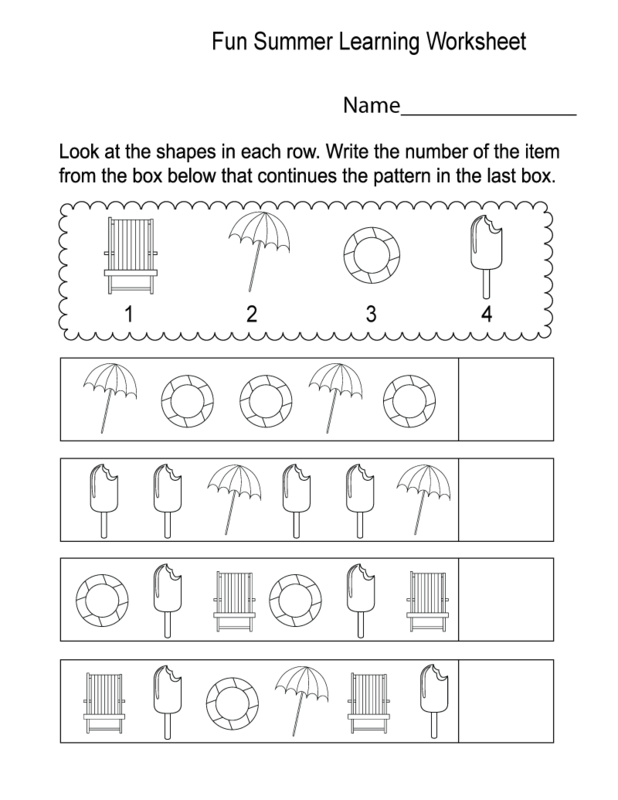 The free printable activities for kids are available to be printed in collective number. There are so many creative ways to use worksheets with kids at home and in the classroom! With the number and variety of worksheets available, kids are ready to enjoy learning new concepts. Add these free printable worksheets to your teaching lessons to reinforce your students’ knowledge and skill. Available in printable quality are resources for parents, teachers and anyone who works with children. 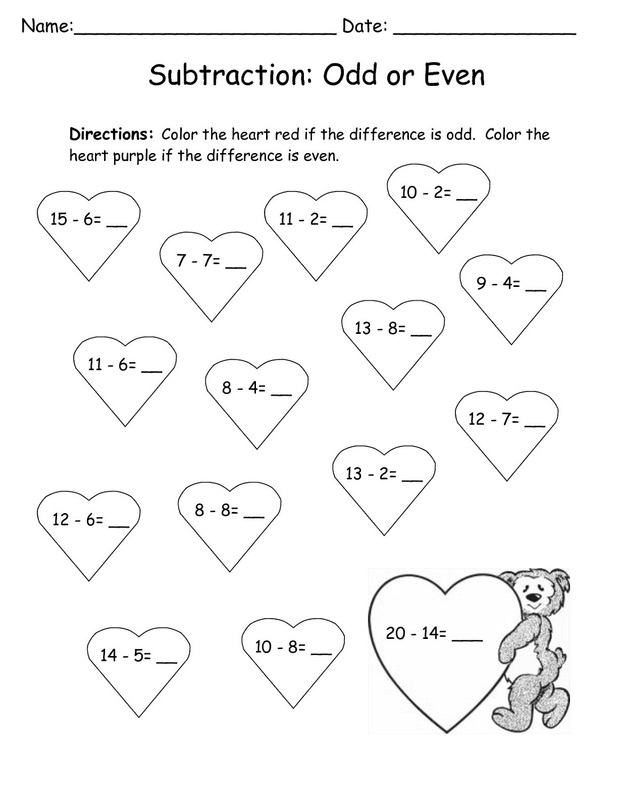 Download, print these worksheets & watch your kids learn today! Have fun!